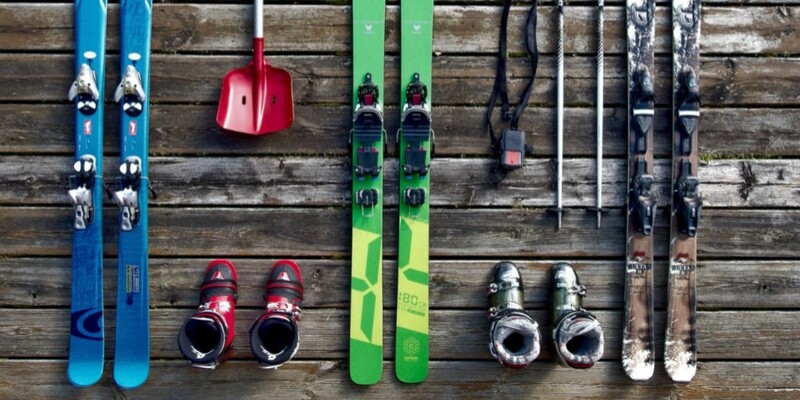 Ski Store Ohio: How Often Should You Tune Your Skis? How Often Should You Tune Your Skis? Just as your car needs a regular oil change and tune-up, so does your skis. Whether you’re a professional ski bunny or you only hit the slopes a couple times a year, tuning your skis is paramount to your skiing experience. At Vertical Drop Ski & Board in Loveland and Zanesfield, OH, many people come to us asking whether or not tuning their skis is really worth it. The simple answer here is, yes. When your skis have sharp edges and a stellar wax job, it can make a big difference in your skiing experience. While new skis tend to have sharp edges, these edges can easily be dulled by the wear and tear of rocks, road chemicals, and oxidation on the mountain. To effectively maintain the health of your skis, it is recommended that you have your edges tuned by a qualified ski shop regularly. How Can You Tell If Your Skis Need To Be Professionally Waxed? Ski wax is a water-repellent wax that can be used to keep your skis effortlessly gliding across the snow. This wax also helps prevent snow from sticking to the bottom of your ski base. There are a few ways to tell whether your skis need to be professionally waxed or not. If you feel like your skis are riding slower than they used to, or the base of your skis looks cloudy or dry, you should visit your local ski waxing shop for a professional wax. Most ski shops offer both hand and machine hot wax. Why Can’t I Wax My Skis Myself? Many people think they can save a significant amount of money by ordering wax online and waxing their skis themselves. While you can spend your hard earned money on a liquid or wax paste you found online, it’s important to note that these waxes will not last as long as a professional hot wax. Over-the-counter wax options will only last you a day or two. During most ski tune-ups, a ski maintenance expert will check the binding release on your skis. Having this checked once a season is recommended by most ski professionals, as these are the devices that hold the ski boots and skis together. When you visit a local ski repair shop for a ski tune, the first thing your repair specialist will look at is the DIN setting, or the Deutsches Institut für Normung (German Institute for Standardization) setting. The DIN setting is the industry standard scale for release force settings that can be found on ski bindings. This setting should be calculated by your weight, height, age, boot sole length, and more. How Does A Ski Binding Release? Many of our ski shop customers ask us how a ski binding releases. A ski binding can release in two different ways. First, the front of the binding will let the boot release sideways if there is a large twisting force. 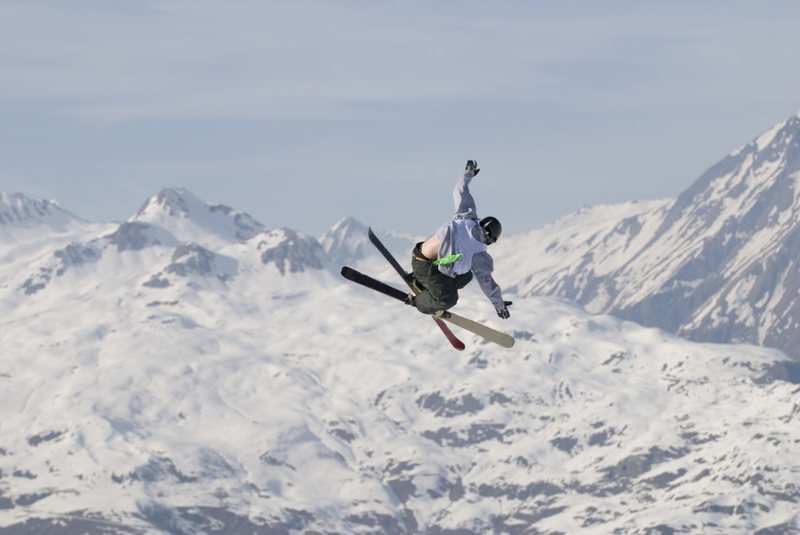 Second, the back of the binding will release the ski boot upwards if there is a large forward force. If you live near Zanesfield or Loveland, Ohio, and you need to have your skis tuned by a professional, visit Vertical Drop Ski & Board today. We specialize in ski and snowboard tuning services, as well as ski binding installation and remounting services, waxing, boot repair, and more. We also carry some of the best winter apparel from some of the best brands on the market, so if you’re looking for new winter gear, we can help there, too. Our staff specializes in boot fittings, and most have achieved their certification through MasterFitU. If you have any questions about our ski and snowboard shop, contact us today. ©2017 Vertical Drop Ski & Board - Do not copy. All rights reserved.